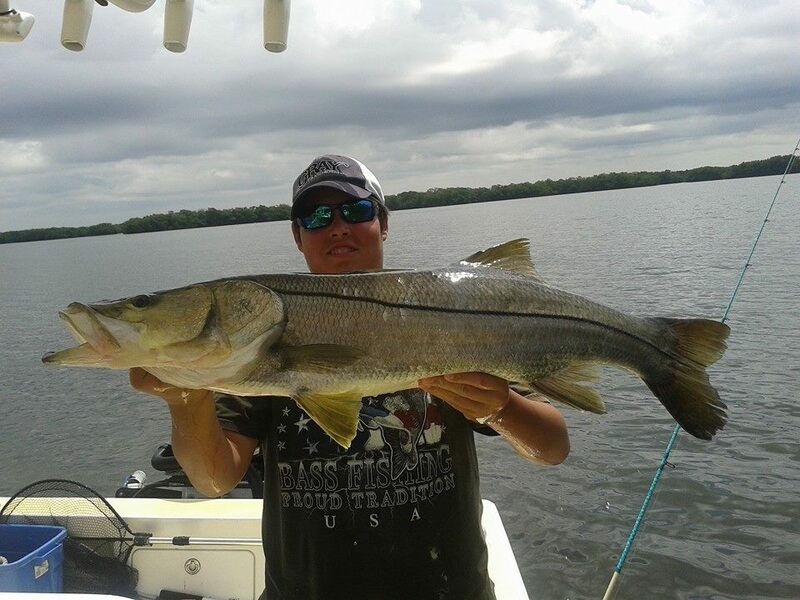 Snook is my favorite fish in Tampa Bay. 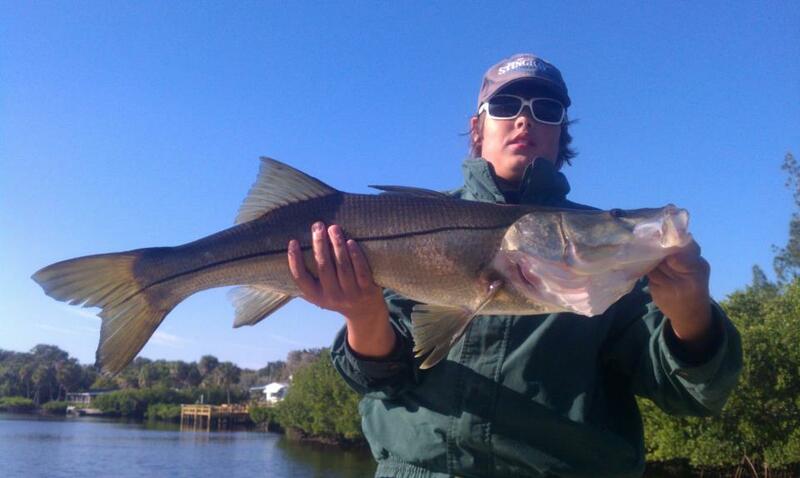 Snook is a hard hitting and fighting fish. 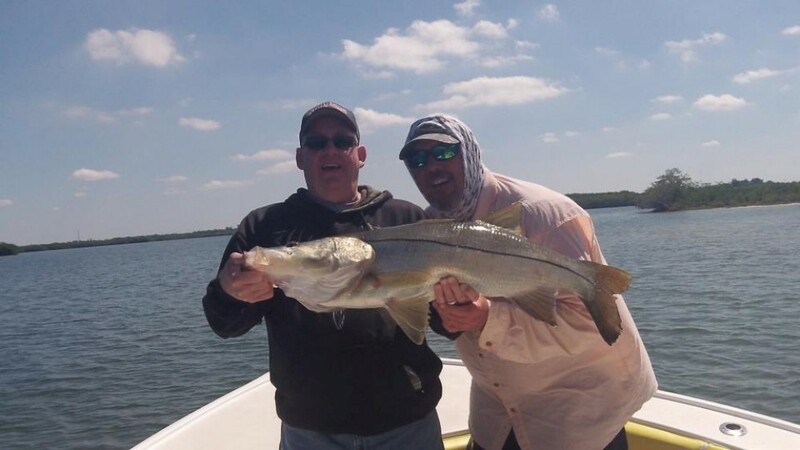 They can be caught in Tampa Bay year round, but they can only be kept during a couple months in spring and a couple months in fall. 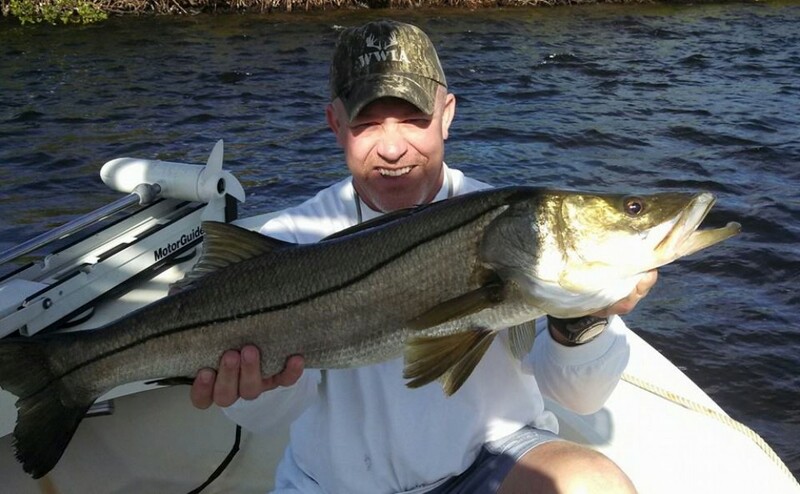 Snook is excellent table fare. 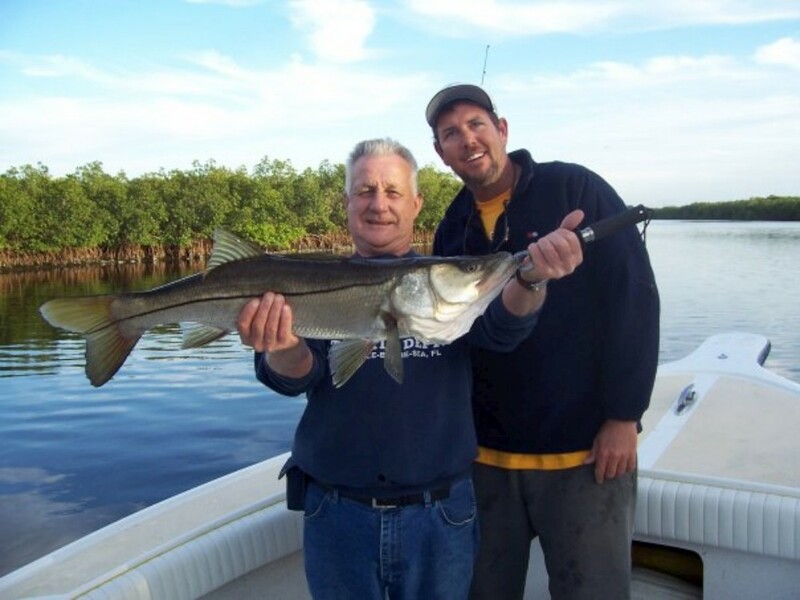 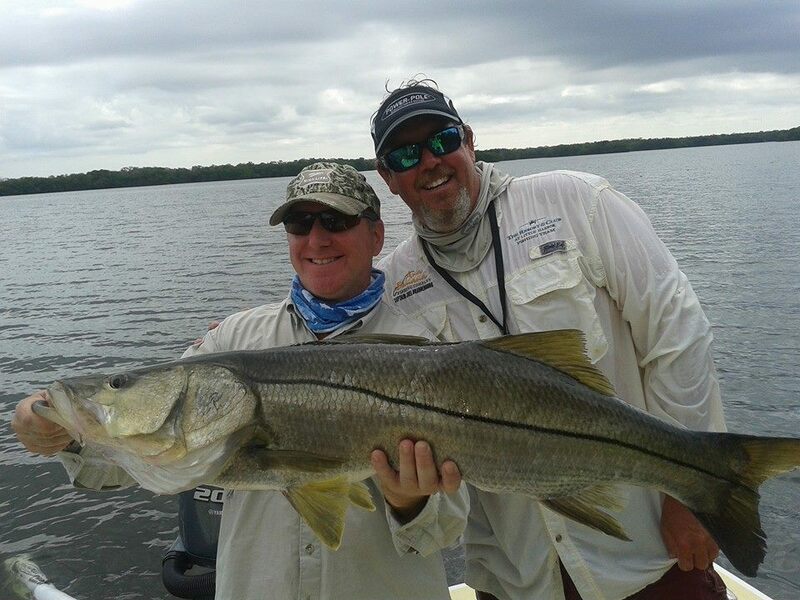 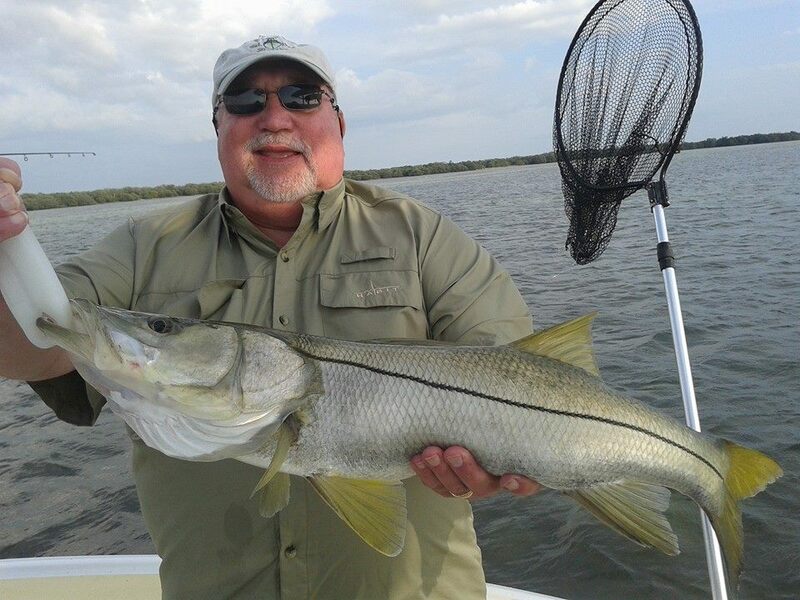 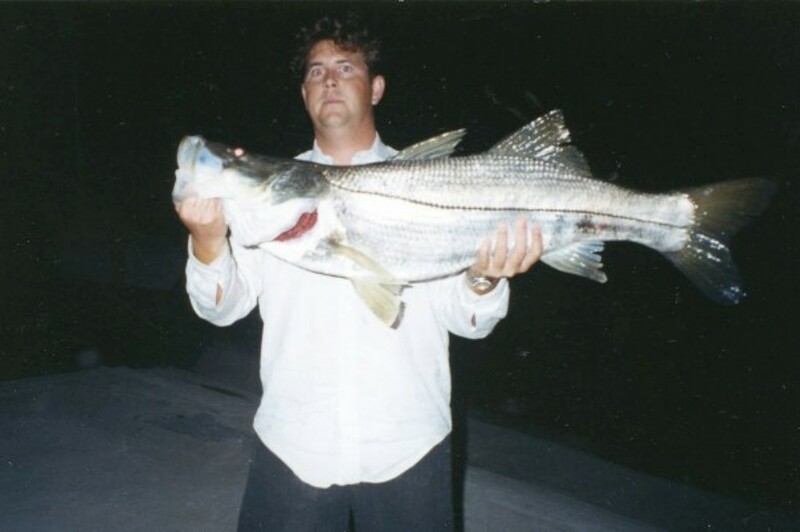 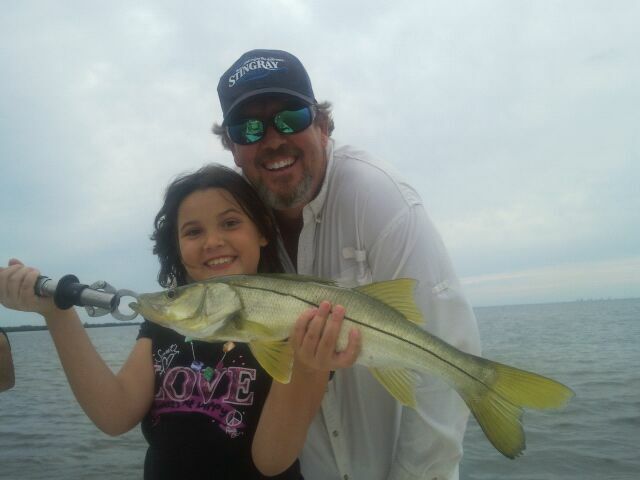 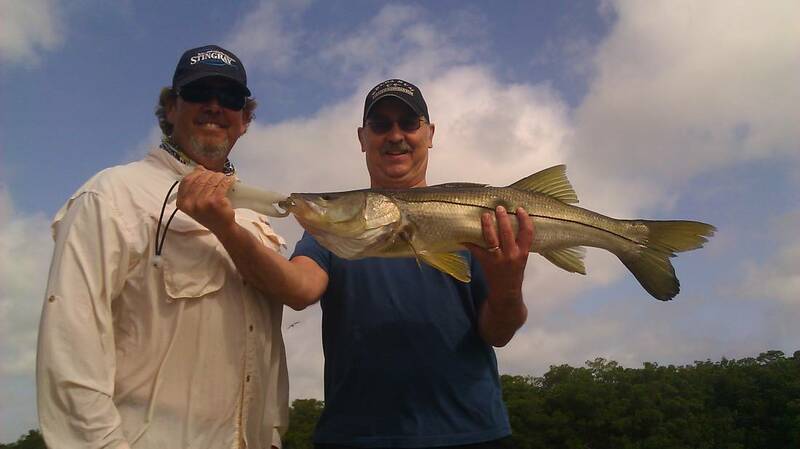 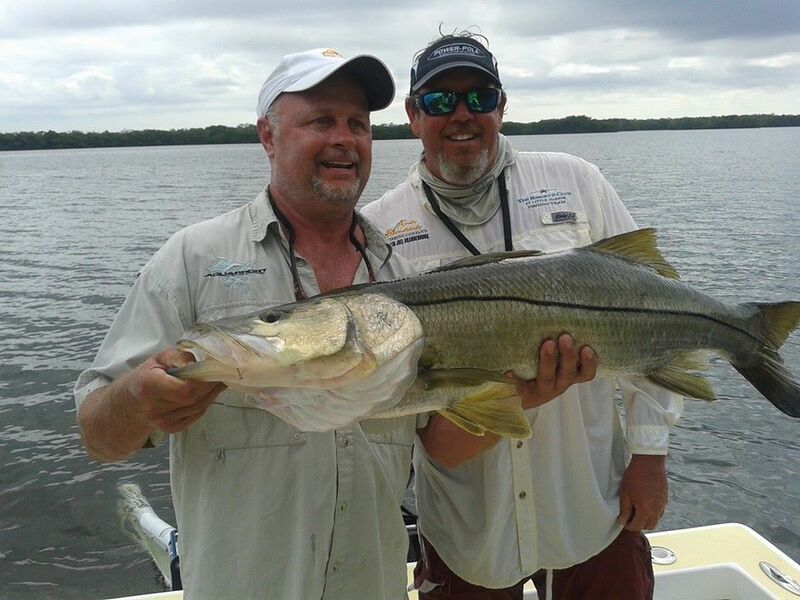 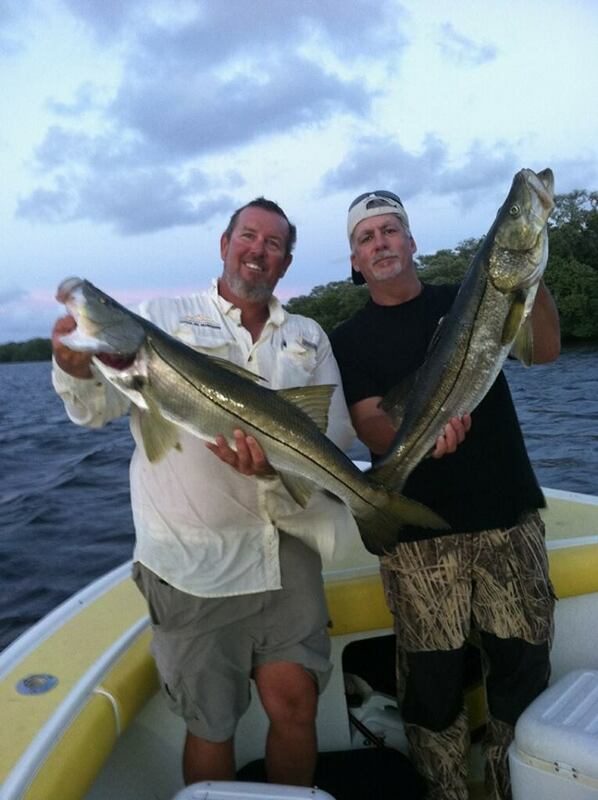 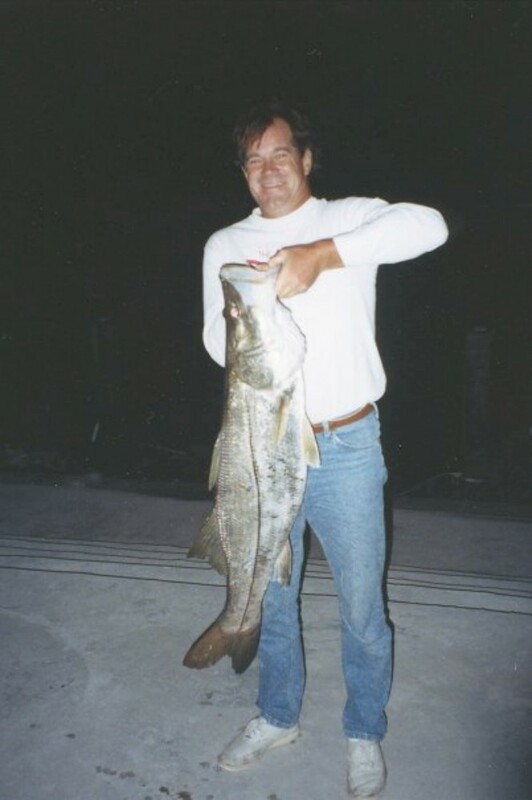 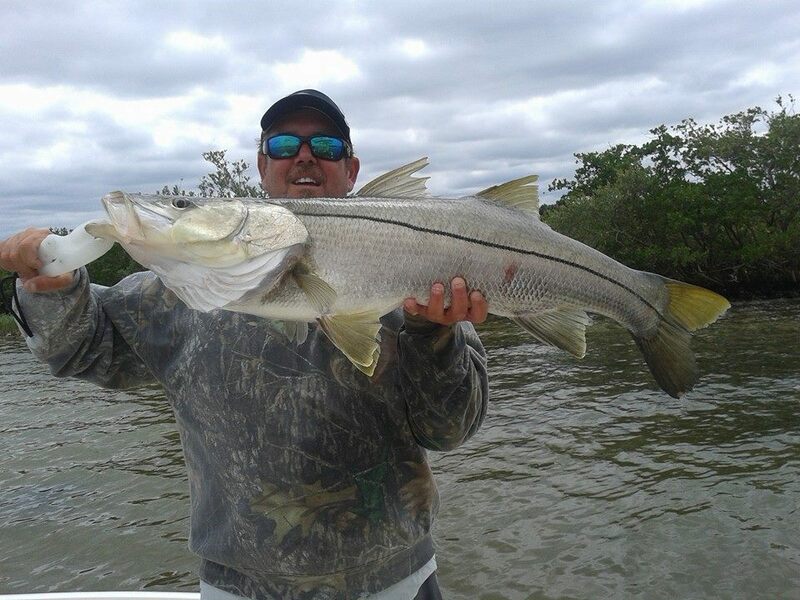 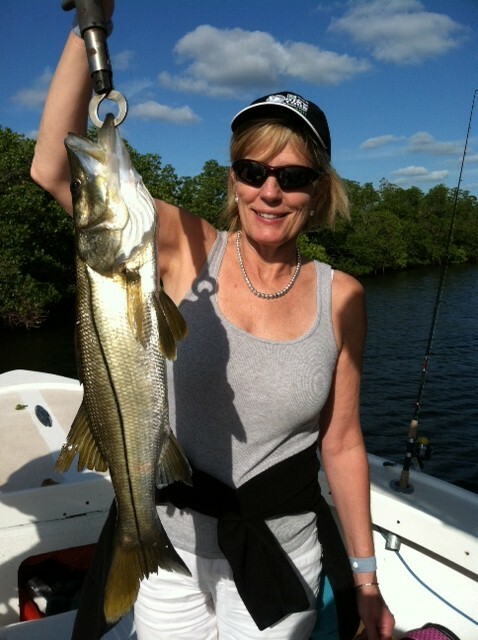 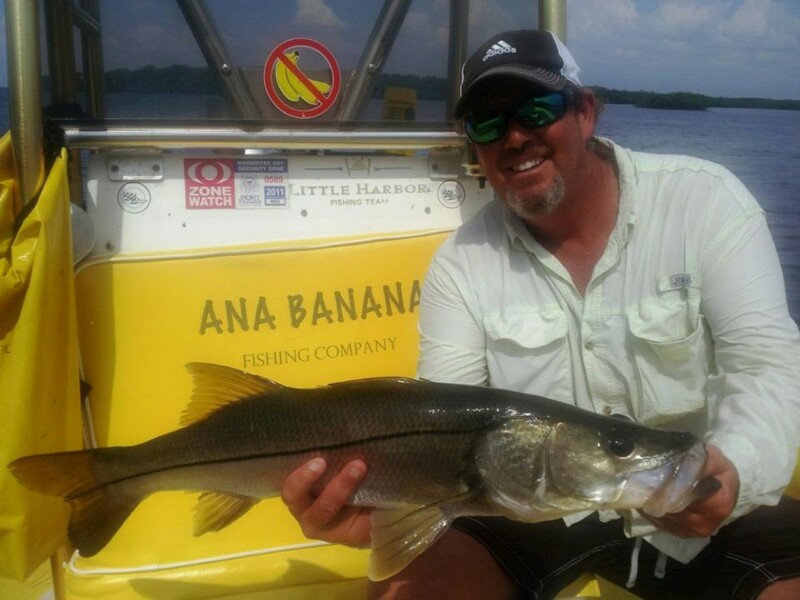 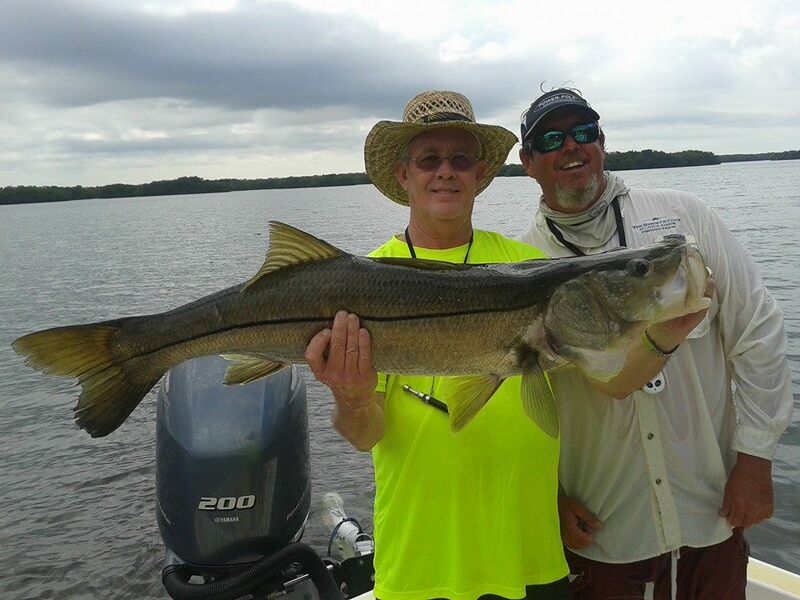 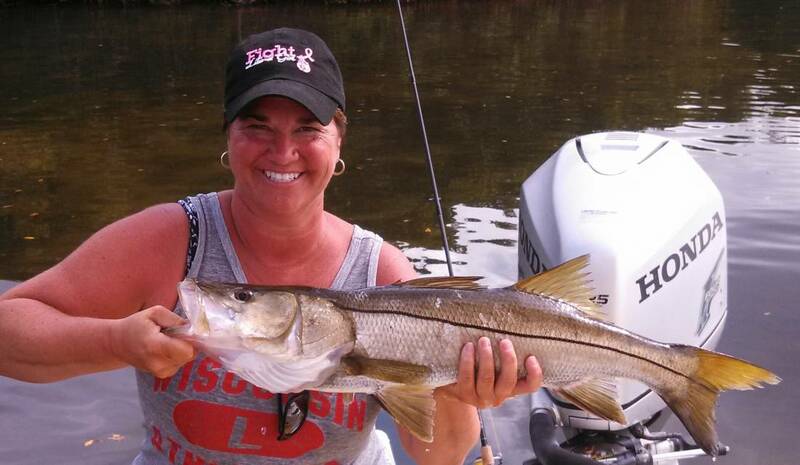 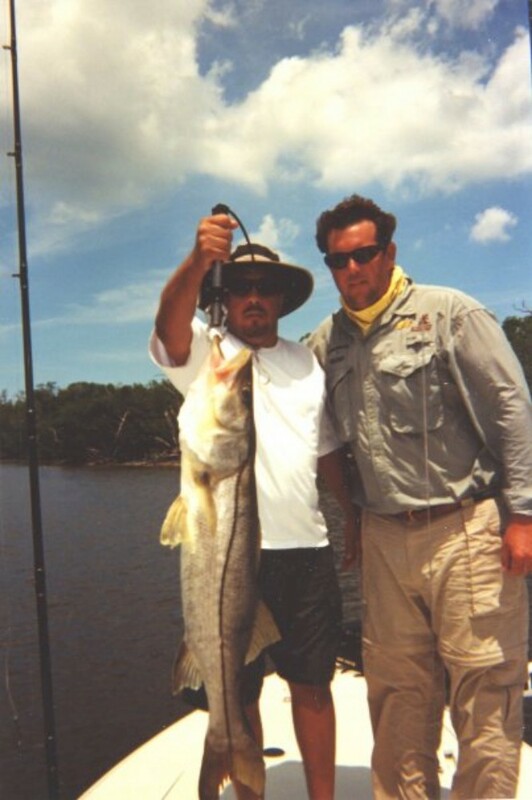 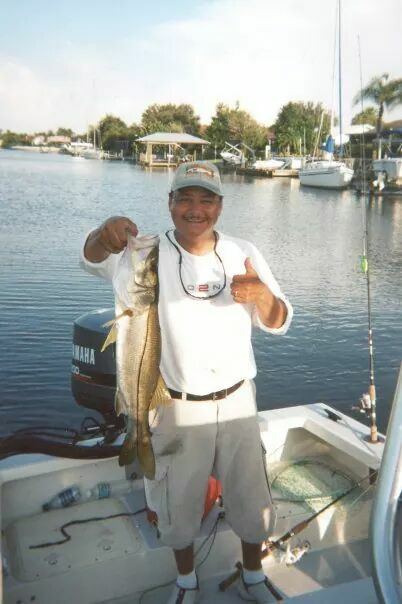 We target snook in Tampa Bay with live bait on light tackle inshore near the mangroves, grass flats, and estuaries.